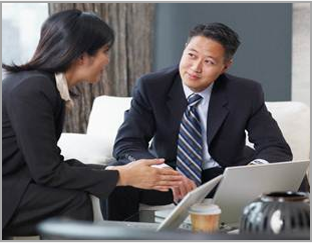 Why Assess Your Sales Conversation Approach? If your salespeople are doing one or more of the following things during sales conversations then it’s time to assess your approach. Jumping from topic-to-topic and point-to-point. Over-explaining (talking too much) or under explain things. Forgetting what to say and not to say. Prematurely ending sales conversations to find answers. Over or understating company capabilities. Using jargon, buzzwords, and language that confuses buyers. Becoming confused when buyers change the subject. Paying limited attention to what buyers are saying. Frequently losing their place in conversations with buyers. 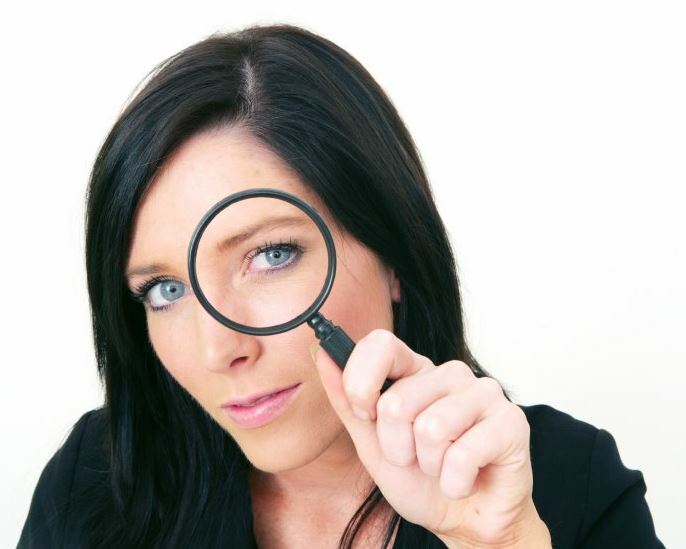 Using sales presentations that confuse buyers. What Does The Assessment Look For? 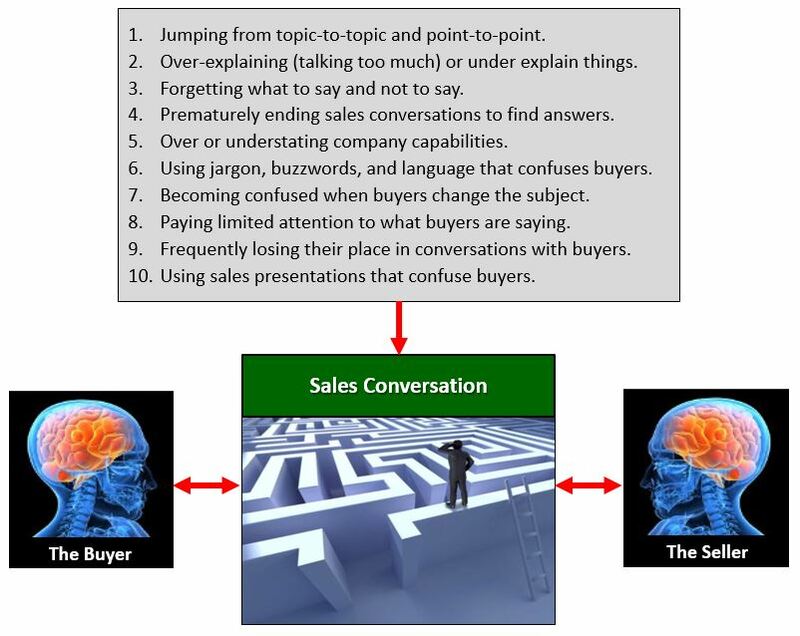 The goal of a sales conversation is to reach shared understandings and agreements that preferably result in the buyer purchasing. 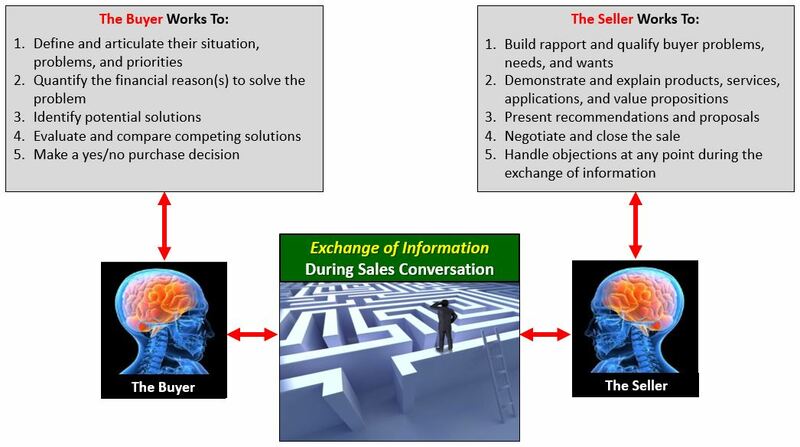 To reach shared understandings and agreements the buyer and seller exchange information (see graphic). So, the assessment evaluates the ten key tasks performed by salespeople during the exchange of information with buyers. What Does The Assessment Evaluate? Validate assumptions about what buyers a) know and don’t know about the seller’s company, offerings, and differentiation, b) value when determining if a vendor/partner is worthy of doing business with, and c) want to discuss now versus later. Sequence and accurately present the right questions and answer options at the right time to: a) understand the buyer’s situation, b) define and prioritize buyer problems, wants, and needs, c) clarify the impact the problems are having, and d) establish an economic reason for solving the problem. Answer questions about products, services, applications, and competitors that buyers know to ask and don’t know to ask. Access and share information including a) presentations, b) demonstrations and comparisons, c) pricing and discounts, d) case studies and testimonials, and e) product and service information sheets. Present recommendations and proposals including a) preparing solution options, b) pricing and discounts, and c) terms and conditions. 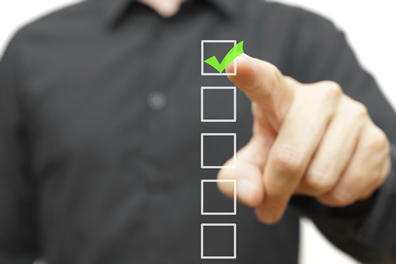 Test buyers at each stage of the exchange of information for understanding and agreement. 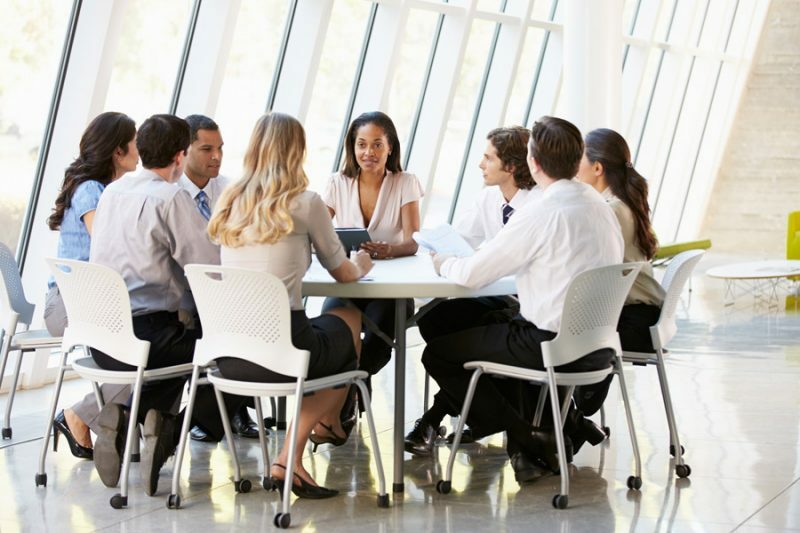 Mitigate differences with buyers including a) frames of reference and assumptions, b) language and terminology, c) knowledge and experience, d) the timing of decisions, e) personal agendas and priorities, and f) personality styles. Remember to apply a) selling skills and methods, b) company policies and procedures, c) best practices, and d) legal compliance measures. 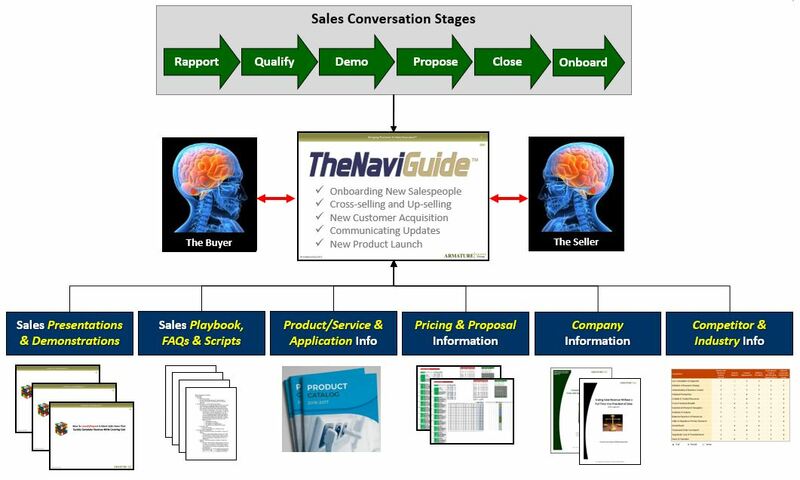 TheNaviGuide™ is a selling tool that simultaneously equips salespeople to guide buyers through the exchange of information during sales conversations while transferring knowledge from technical experts to salespeople. TheNaviGuide™ is used for cross-selling, new customer acquisition, and winning back past customers. TheNaviGuide™ brings precision – – effectiveness, efficiency, and predictability – – to sales execution. 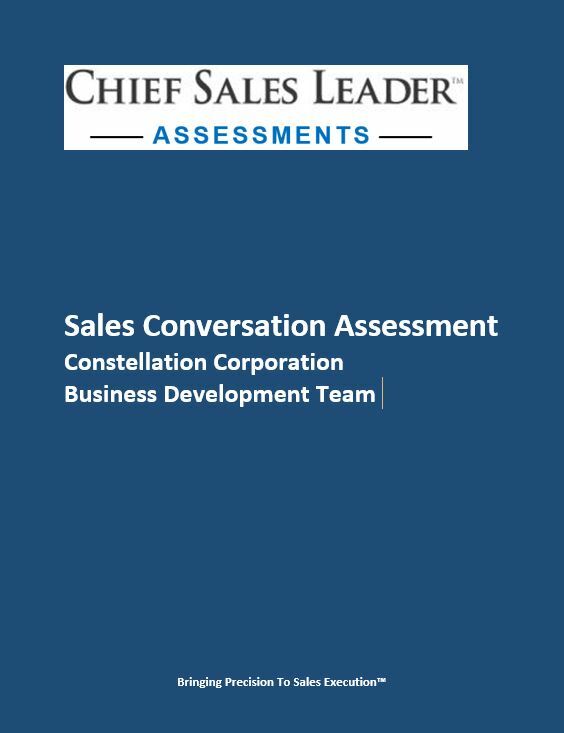 How Does The Sales Conversation Assessment Work?